Stock Low : 258 items left. 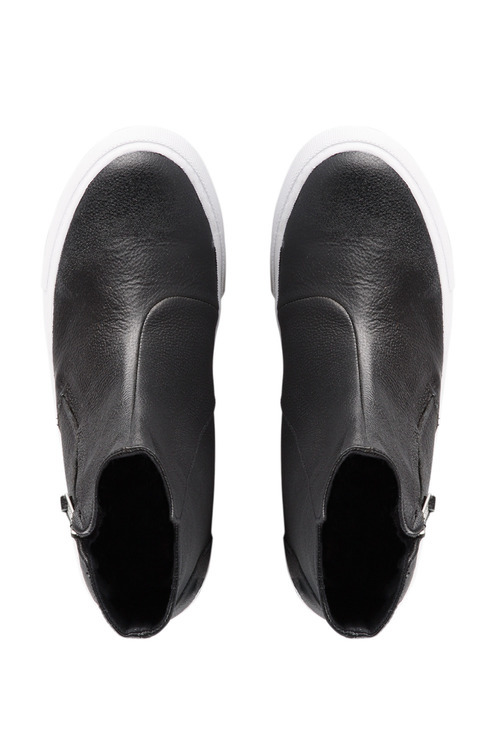 Ultra-modern, trendy and versatile, the Buckley Sneaker was designed to have you looking and feeling flawless no matter how casual the occasion. 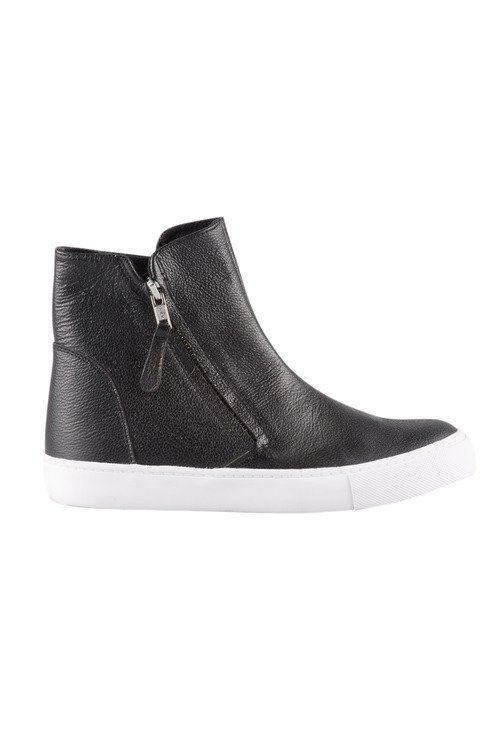 This shoe is crafted from quality materials, with a side zip closure and a comfy lightly padded sole. 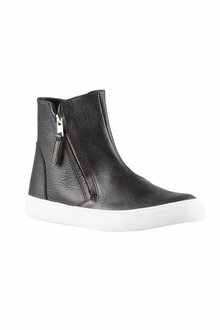 Perfect for days on the go where you don't want to forsake style, these look fantastic when paired with skinny jeans, a striped t-shirt and biker jacket.